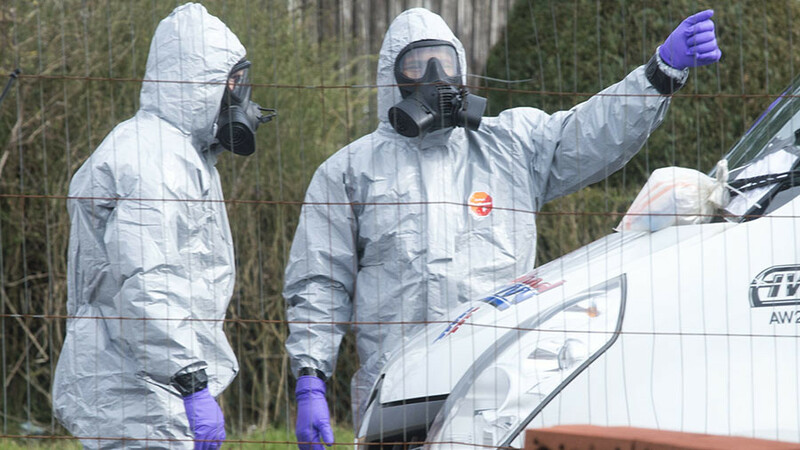 The Labour party is calling on Boris Johnson to answer some “very serious questions” after it emerged that scientists have not been able to identify the origin of the Novichok nerve agent. 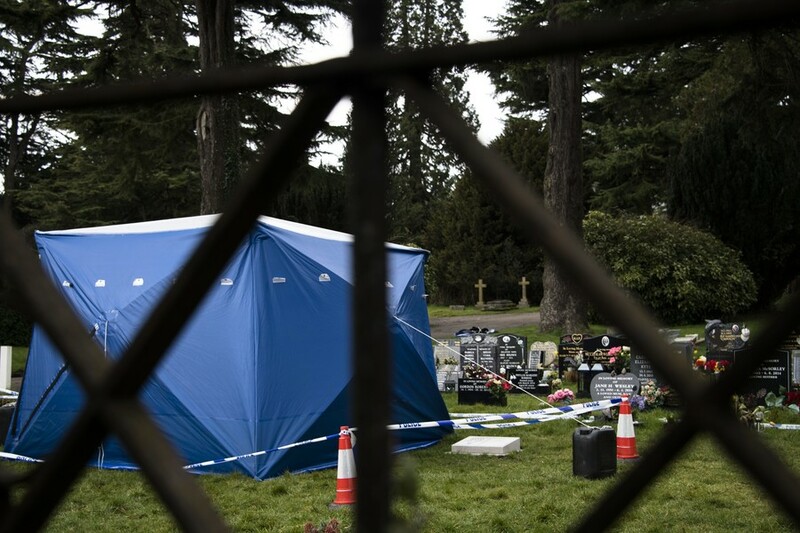 The foreign secretary previously claimed in an interview to German TV station, Deutsche Welle, that he had been told in “categorical” terms by Porton Down scientists that there was “no doubt” Russia was the source of the nerve agent used in the Salisbury poisoning of the Skripals. 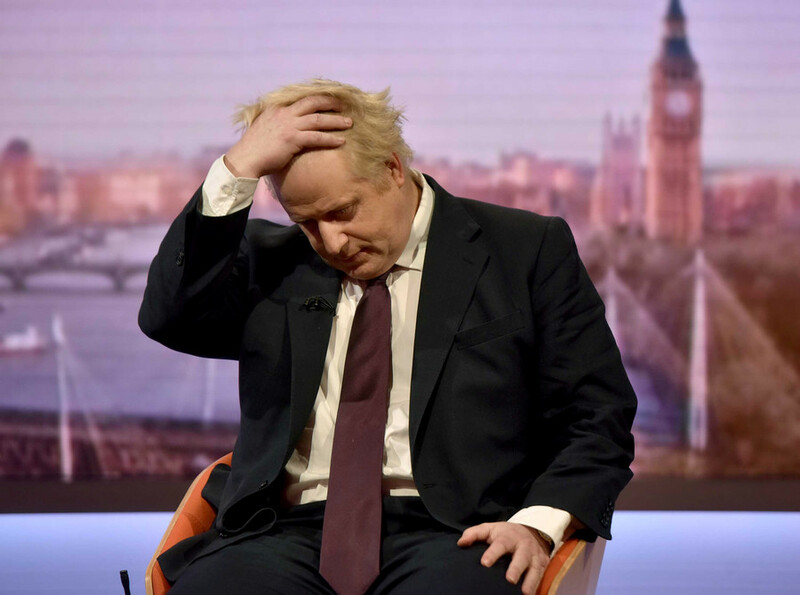 “Boris Johnson seems to have completely exceeded the information that he had been given and told the world in categorical terms what he believed had happened and its not backed up by the evidence he claimed to have got from Porton Down in the first place. Boris Johnson needs to answer some questions,” Corbyn told Sky News. Corbyn also criticized the Foreign Office for issuing a tweet reiterating Johnson’s statement following the interview and then deleting it, Tuesday, following the announcement from Porton Down. Shadow home secretary, Diane Abbott also highlighted the decision by the Foreign Office to delete the tweet. 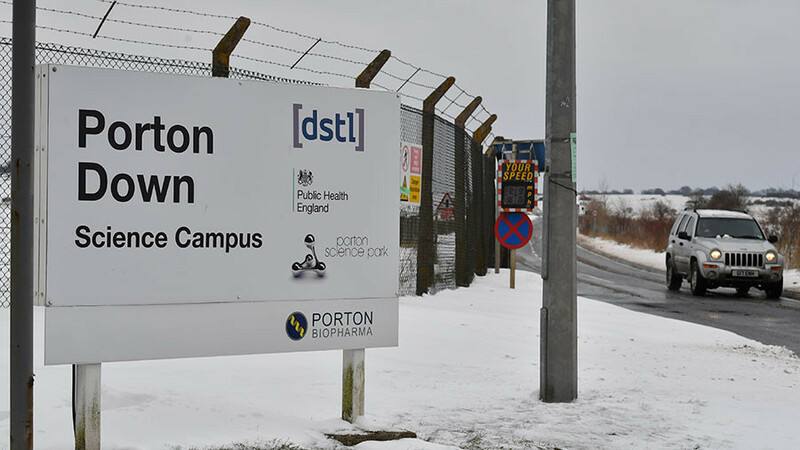 Abbott accused the Foreign Office of misleading the public about the Porton Down novichok evidence in a statement. 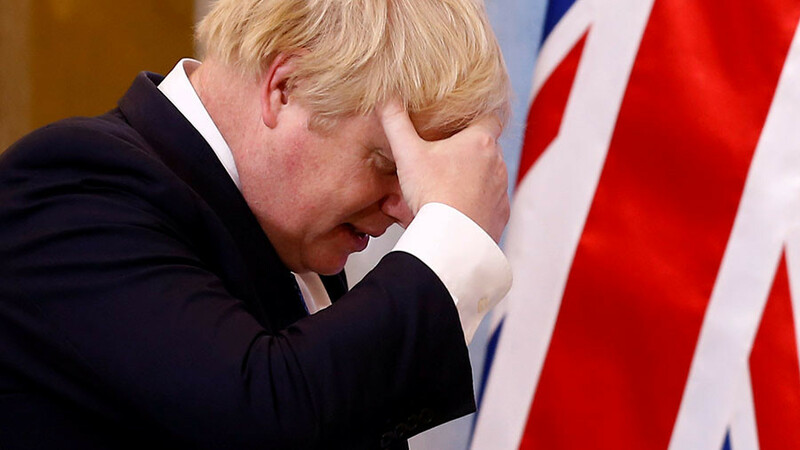 “It seems Boris Johnson misled the public when he claimed that Porton Down officials confirmed to him that Russia was the source of the nerve agent used in the Salisbury attack. Abbot added that Johnson’s actions once again show he is unable to responsibly represent Britain on the world stage. Shadow education secretary, Angela Rayner also called on Johnson to answer “some very serious questions,” adding “the usual bluff bluster” will not do. Corbyn was attacked by the Tories and some of his own MPs for his apparent ‘weak’ response to alleged Russian aggression. Several Labour MPs condemned Corbyn’s position and accepted Theresa May’s assessment of Russian culpability. 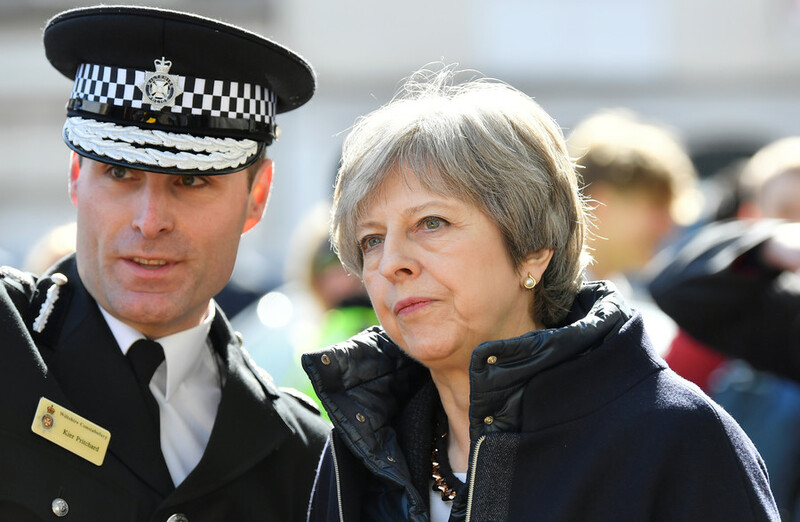 The Labour leader took a more cautious approach to the Skripal poisoning calling for the utilisation of proper channels of international law before attributing blame.